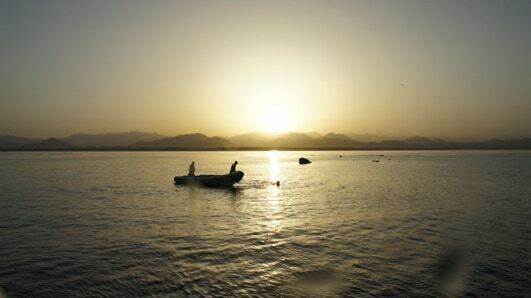 The Red Sea is a wonderful place to dive. With pristine water, magnificent drop offs, amazing shipwrecks, more reef fish than most places on the planet, and a selection of resorts and liveaboards that seems never ending, it has all you could want from a diving destination. It is spread over a large geographical area. In the north are the mega resorts of Sharm el Sheikh and Hurghada - at the head of the Gulf of Aqaba is Eilat and Aqaba - further south, the laid back destinations of Marsa Shagra and Marsa Alam - and then there is the deep south and the largely unexplored region that can only be accessed by liveaboard. 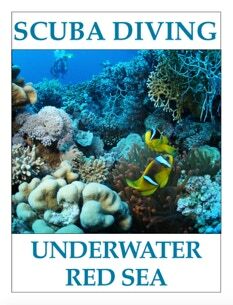 Whatever your diving needs - from novice, through to technical diver, from photographer and videographer, to archeologist and marine biologist, the Red Sea can cater for all of them, and never ceases to amaze and surprise!